Grasrijk Residents’ Association is for all local people residing in the neighbourhood Grasrijk, which is part of the city quarter Meerhoven. We strive for a safe and pleasant living environment. In order to achieve this, we focus on advocacy and stimulate social activities. We encourage social activities by providing materials and subsidies to residents that like to initiate such activities. We also assist in the organization of activities, for example by arranging volunteers or offering help with the application of a license. In addition to social events in Grasrijk we support activities for all Meerhoven inhabitants together with other residents’ associations in Meerhoven. We regularly meet with the municipality, the police and other city and non-profit agencies to discuss neigbourhood issues such as parking, traffic, safety, youth, district heating and the shopping center. 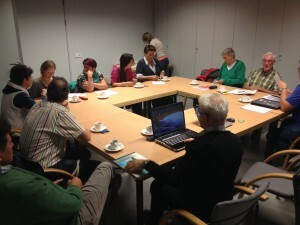 We also maintain close contacts with fellow residents’ associations in Meerhoven and national organizations. As such, we are an effective force in making a stronger neighbourhood. Grasrijk is the home to an increasing number of internationals because the neighbourhood is close to Brainport, an innovative high-tech region where Eindhoven University of Technology, ASML and Philips are located. In fact, we have set up a special English language platform for internationals. The platform is used to update internationals on relevant news and is also a great way to get in touch with each other. 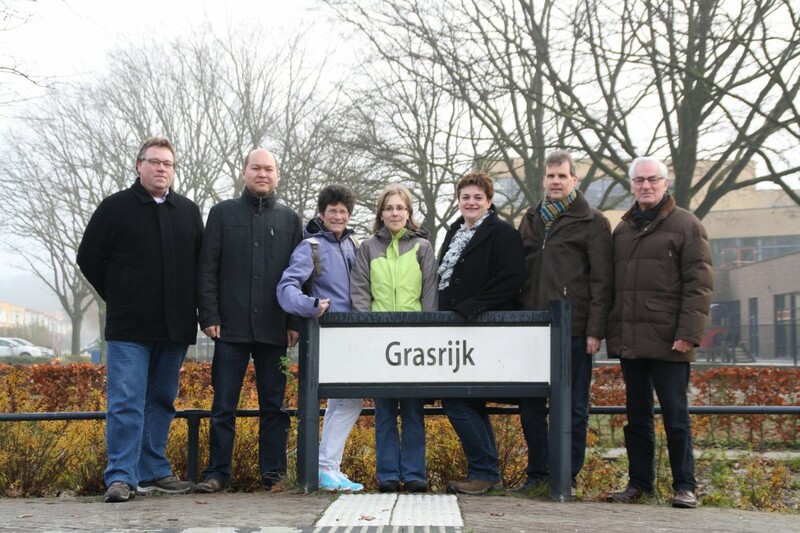 Grasrijk Residents’ Association has six board members who are active in Grasrijk and beyond for many years. On the picture from left to right: Geert van Buul (secretary), Ruben Trieling (chair), Veronica van der Biezen (general board member), Ingeborg Mulder (former board member), Cécile Traa (former board member), Erik-Jan Prins (treasurer) and Antoon Hermsen (general board member). Since 23 February 2017 Ralf Huybregts (general board member) joined the Board. 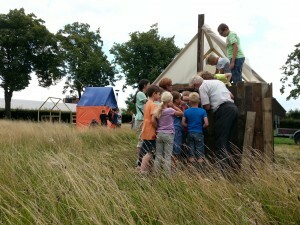 All board members can be reached through info@grasrijk.nl.